hd00:06beautiful sunset time-lapse over the pacific ocean in puerto vallarta, mexico. 4k00:144K Scenic aerial sunset, Carribean paradise. 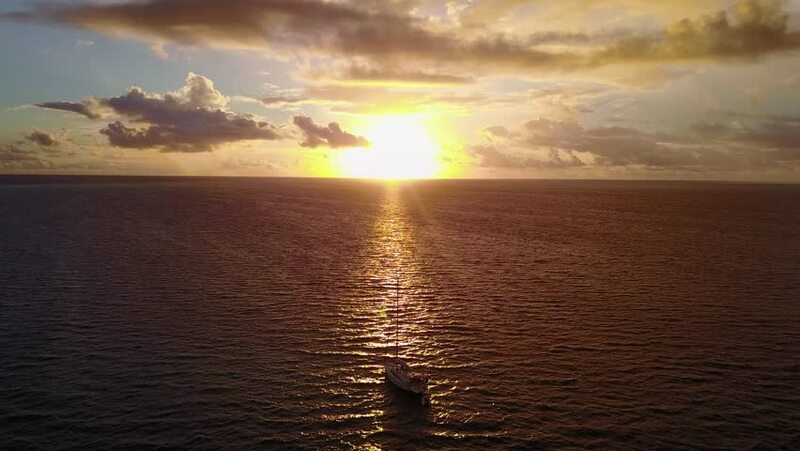 Scenic aerial sunset in St. Barth. Carribean paradise. Shot with GOPRO HERO BLACK in 4K UHD. 4k00:35Aerial Sunset, Aerial drone video over the sea at the sunset in Italy near Monte Argentario.